ALL experts practice their skills. To be the best student you can be you need to work on how to study better. Discover where your time goes. Virginia Tech, in the United States, has created this study skills quick quiz to help students to become aware of how they use their time. How many hours do you have to left study? If you need more time to study modify your time usage to suit your needs. Mark your diary with the study time blocks. Mark your sleep time in your diary. Schedule half an hour phone-free-zone before bed. Create a pre-bed “sleep set-up” routine for that half hour. Ask your teacher if this is realistic. Ask you teachers what you need to work on in their subjects in order to achieve your goal. Write down what they say. When you first sit down to study, make a list of the things you need to do. If you haven’t got anything to do go to your “To Do List” that you created from the information your teachers gave you. Start to work on items on your list. Plan what to work on in each study time block. Plan your study time to complete assignments. Does your study timetable need adjusting? How accurate you were at guessing how long each assignment was going to take? Can you do anything more to pay attention to your weaknesses? Could you have asked your teachers for feedback or help on anything? If you managed your phone. What score out of 10 would you give yourself as a professional student? You KNOW that you need to manage your phone. You can waste hours half studying and half messing around on it. Complete calls and text messages BEFORE you go to your study area then remove your mobile phone from your study zone. After an hour, take a break and check your phone messages, have a drink, talk to your family for 10 minutes. Go back to your study zone and recommence the work you were doing. 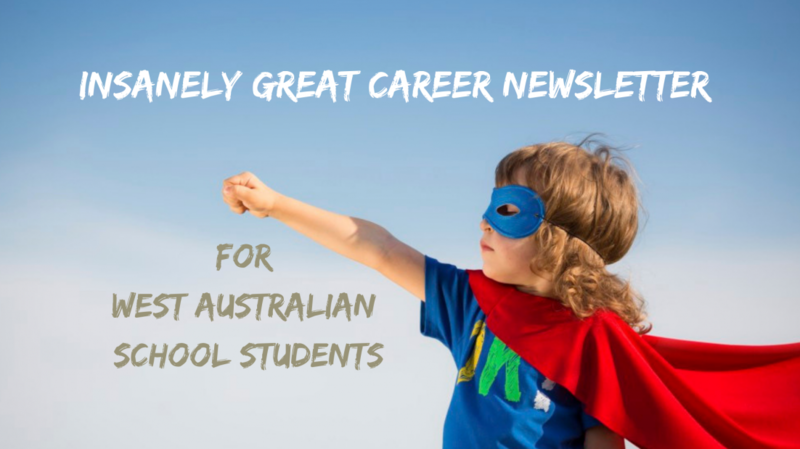 Categories: Career Advice, Senior school | Tags: Learning techniques, study skills, study success | Permalink.